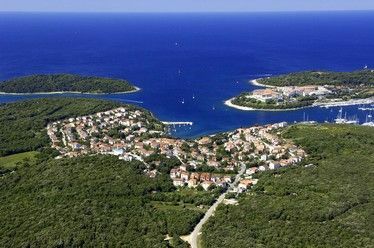 Once, Medulin was a small fishing village, but full of beauty and charm. 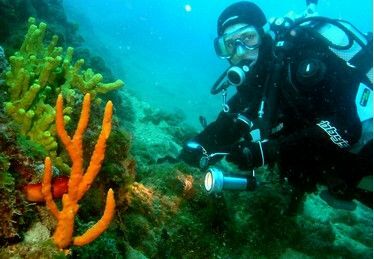 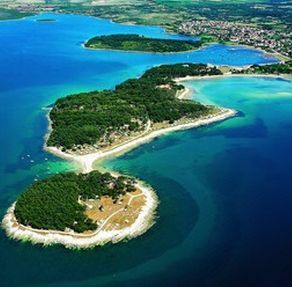 Today, it represents one of the leading tourist attractions in Croatia. 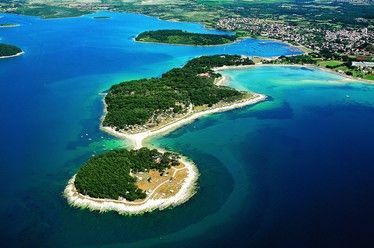 However, despite its popularity it didn’t lose its spirit, it is still a small kingdom of tranquility, beauty and relaxation. 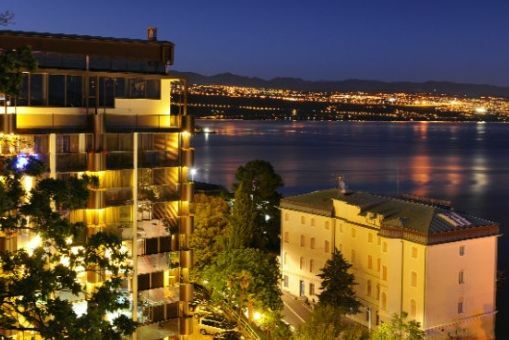 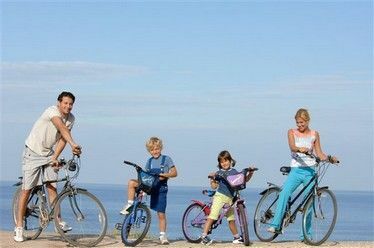 This quaint little town we would recommend to families with children who will enjoy beautiful sandy beaches full of content. 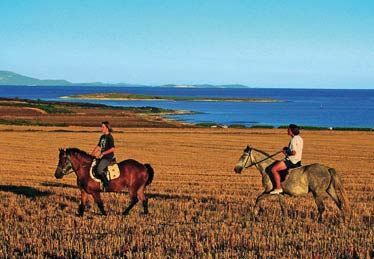 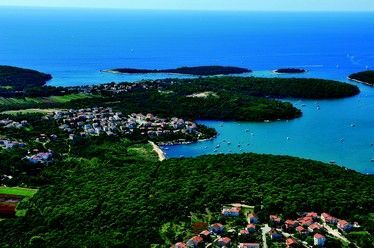 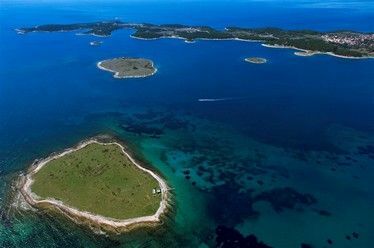 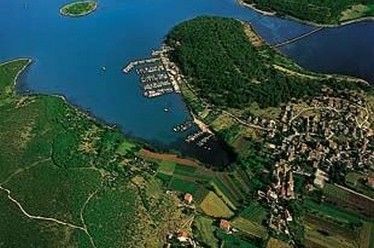 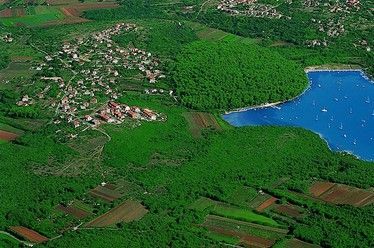 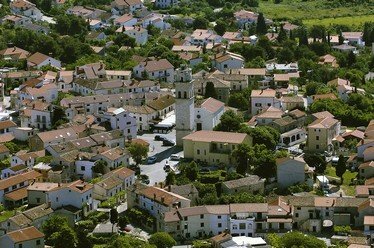 If You visit Istria, make sure to stop by to Medulin, a true oasis of peace, beauty and charm….and don’t forget to explore the surrounding zone and its archipelago.